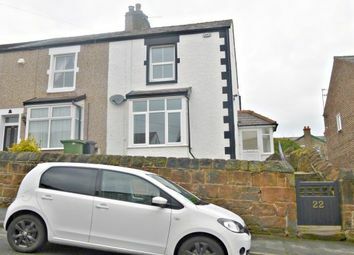 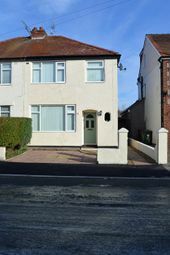 A charming refurbished end terraced cottage close to the bustling town centre of Heswall....with the benefit of having undergone refurbishment to include two brand new en-suite bathrooms and having new flooring throughout viewing is a must! 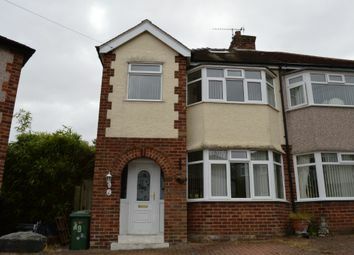 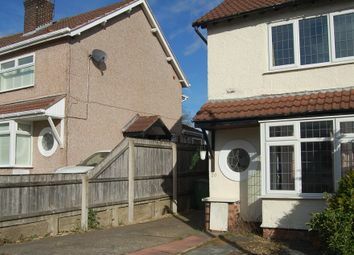 A modernised 3 bedroom semi detached property in a popular residential area situated in a quiet cul de sac. 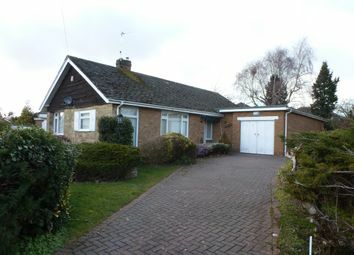 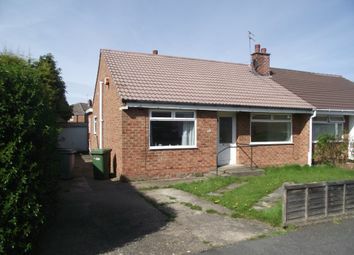 A most attractive & much improved semi-detached true bungalow situated in a popular well established location, convenient for local amenities, schools and Heswall centre is close at hand. 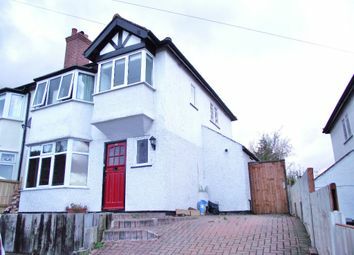 Beautiful two bedroom house in the sought after area of Heswall. 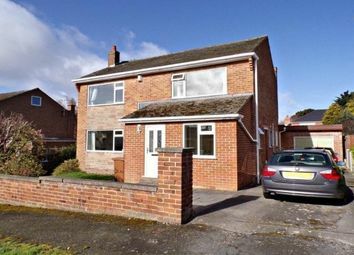 A modern, bright 3 bedroom semi detached house in the popular residential area of Irby with close links to the M53 and convenient for access to local amenities, shops and schools. 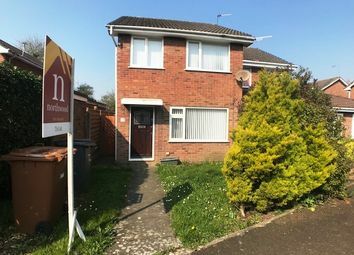 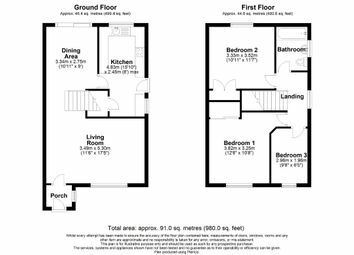 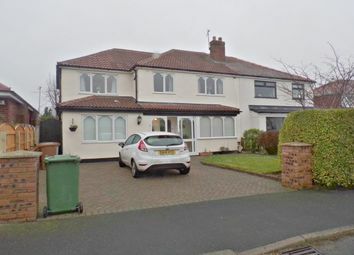 A desirable spacious 3 bedroom semi detached property situated in a quiet cul de sac in Heswall within easy reach of all the local amenities including schools, shops and cafes. 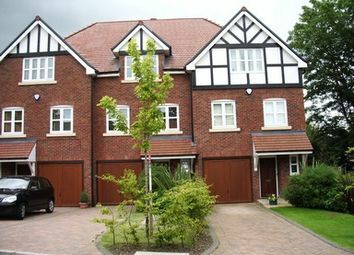 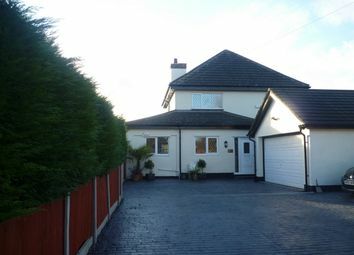 A most attractive, modern semi detached house with 3 bedrooms in a sought after location.